Each talk lasts 1 hour, with 10 minutes for Q&A. Suitable for adults and families – the talk can be tailored for the ability and awareness of the group. A lecture demonstration about the history of seaside entertainment with Tony Lidington: what is the British seaside? How did it come about? 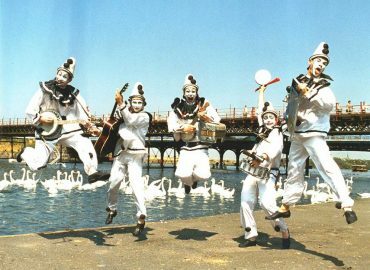 What are the origins of the seaside pierrot troupe and concert part?… and how modern pop music and comedy are rooted in these very British artforms. Tony’s archive of seaside Pierrot troupes and concert parties is believed to be the most extensive in existence. Suitable for ages 11+, with original archive material, data- projected imagery and live 78 gramophone music…there’s even the chance to singalong! A CD of seaside entertainment is available for sale too. 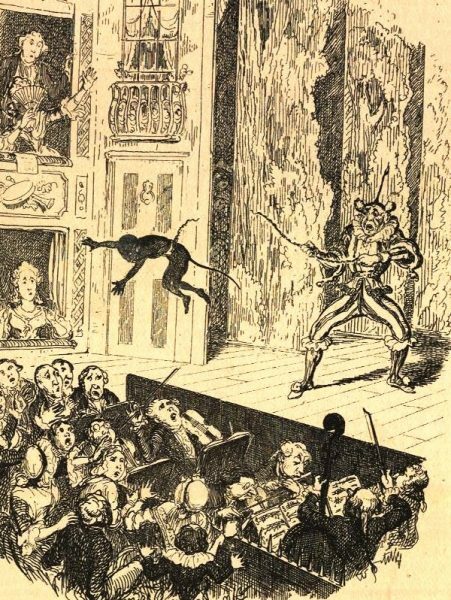 Where does pantomime come from? What makes a pantomime? Why is this peculiarly British style of show so successful? Tony has written and directed several traditional contemporary Pantomimes to critical and popular acclaim. See the Pantomime page at prom-prom.com to see the depth of Tony Lidington’s experience in this specialised field. 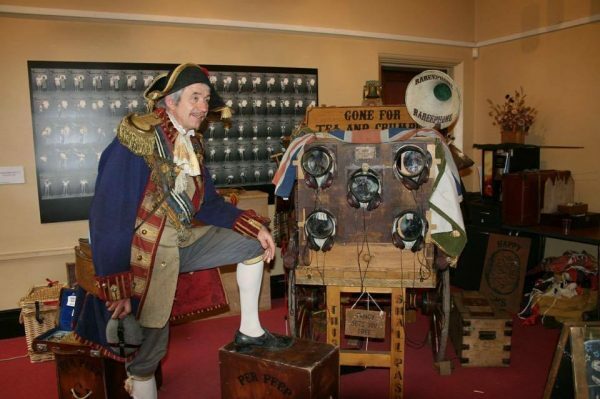 The origins of moving pictures… Raree men, peepshows, waxworks, magic lanterns and the bioscope. This is the story of how storytelling evolved from the showman’s banter to the mass medium of cinema, television and now the digital age… and how things haven’t really changed at all! See the Raree Man Peepshow page at prom-prom.com to find out more. The real roots of contemporary British popular culture. A lecture-demonstration on music hall, minstrel troupes, concert parties, pantomime, circus, Punch & Judy from one of the country’s most exciting purveyors of British performance heritage.